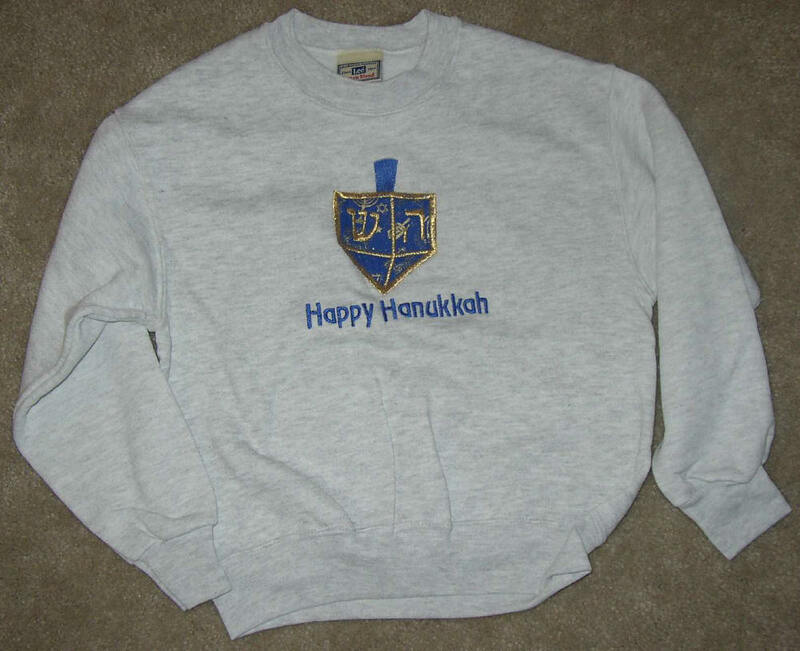 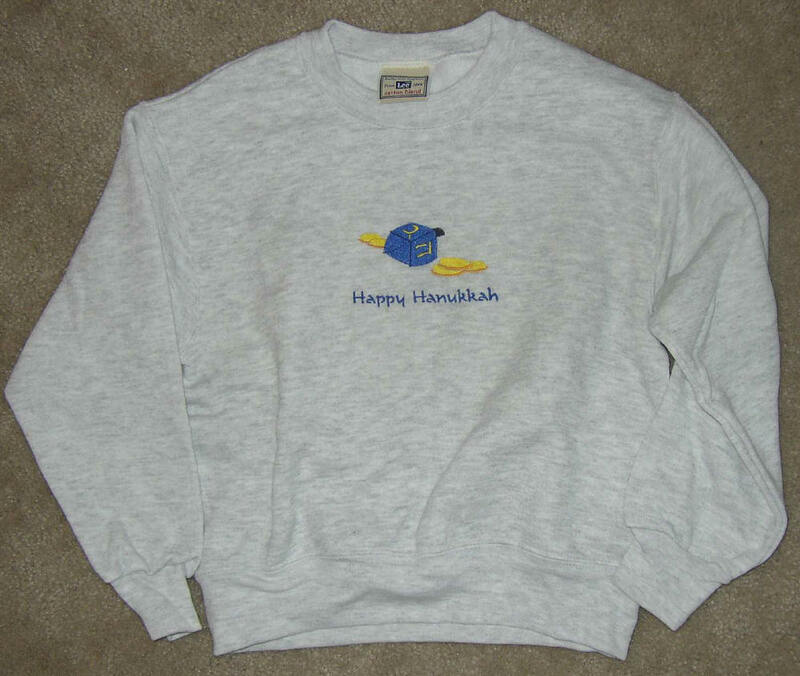 All Hanukkah Sweatshirts are Heather Grey unless noted. 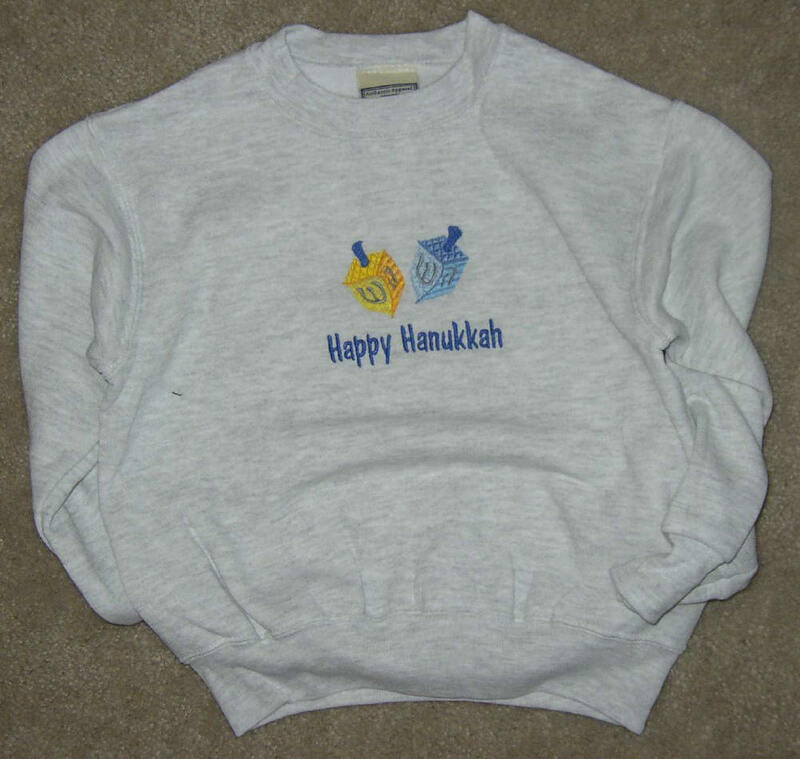 Adult Sweatshirts are S-XL $25.00 and 2X $30.00. 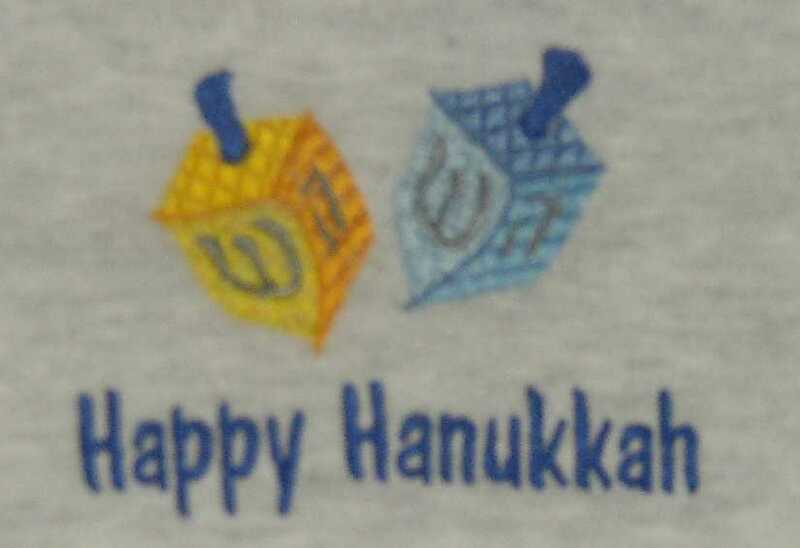 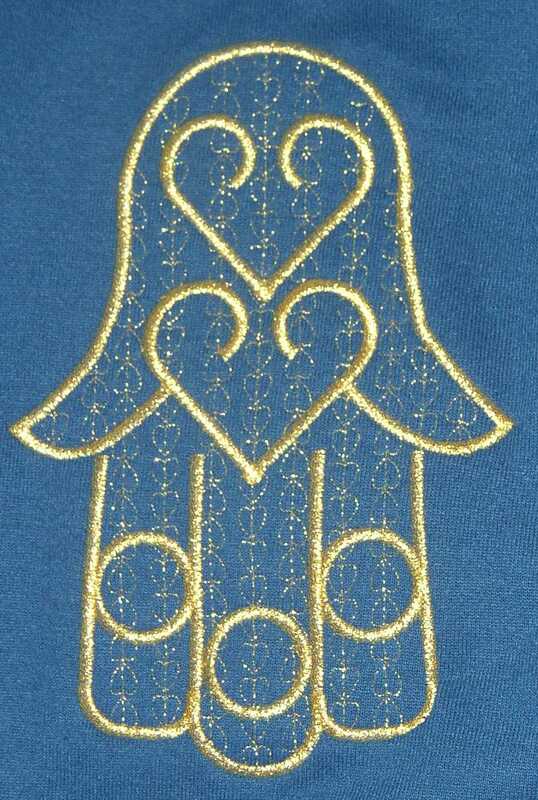 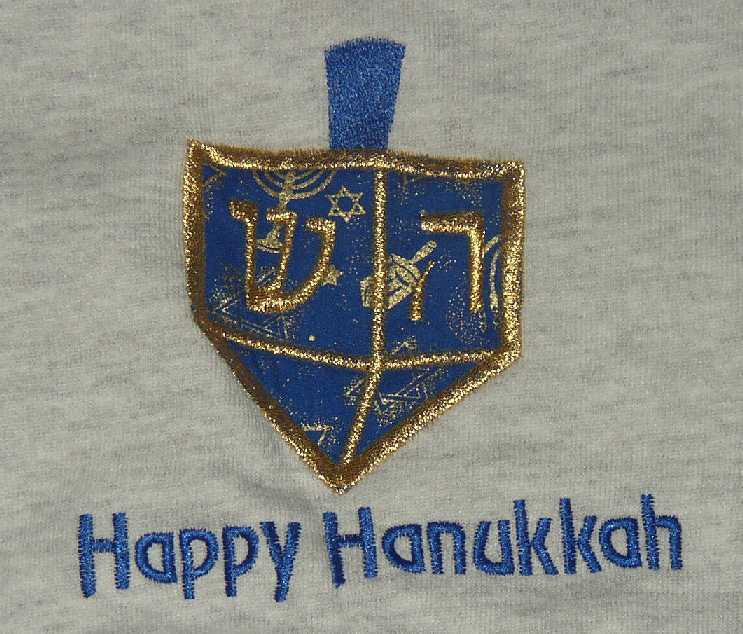 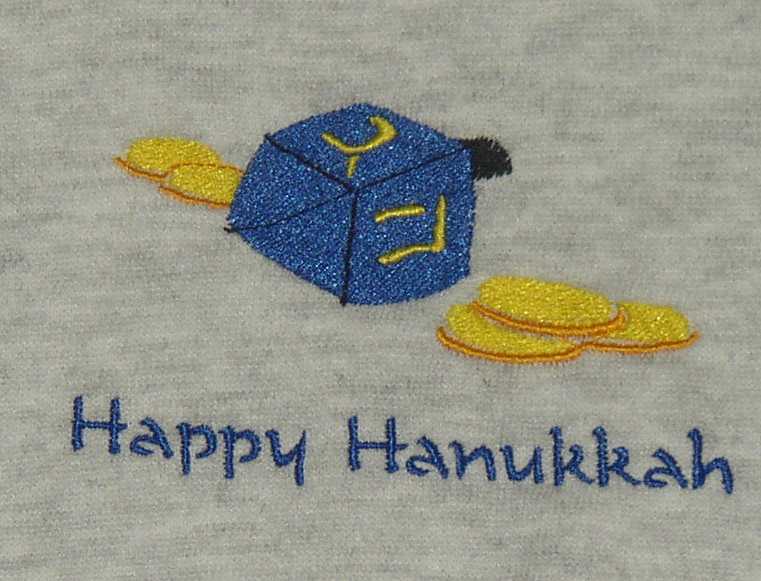 If you do not see the design that you would like we would be happy to create a custom sweatshirt from the Hanukkah designs. 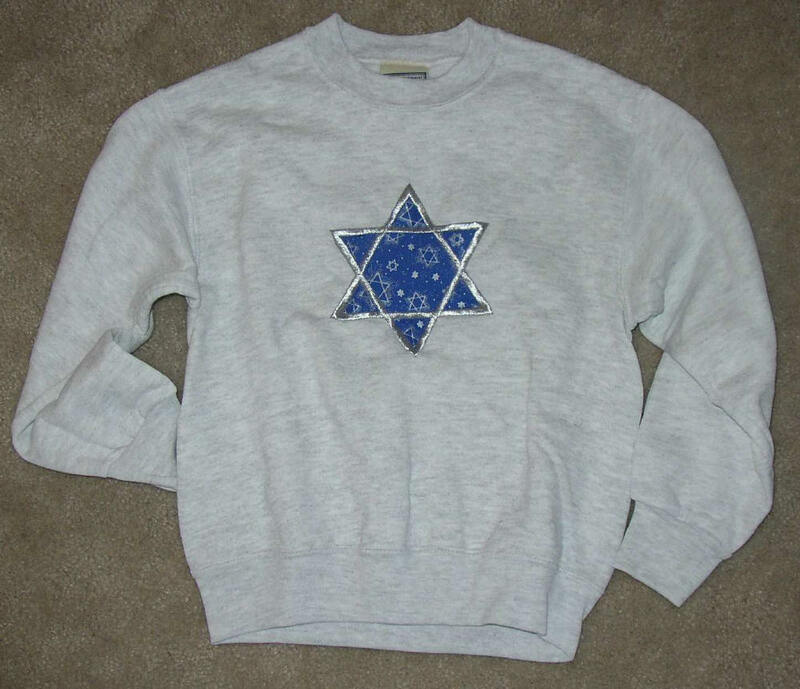 Youth Sweatshirt Shown. 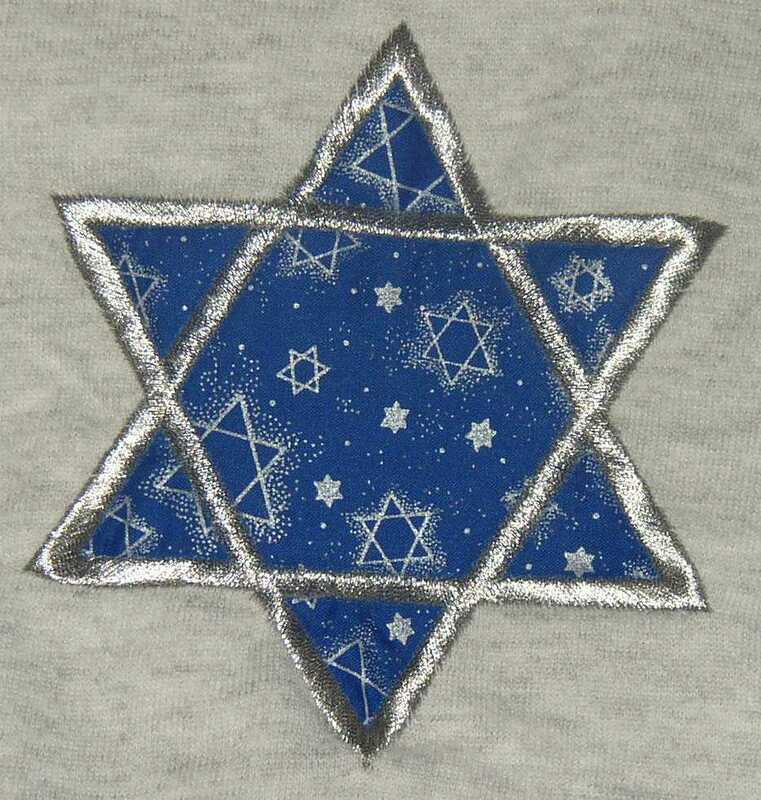 Design on Adult Sweatshirt is on left Chest unless otherwise requested. 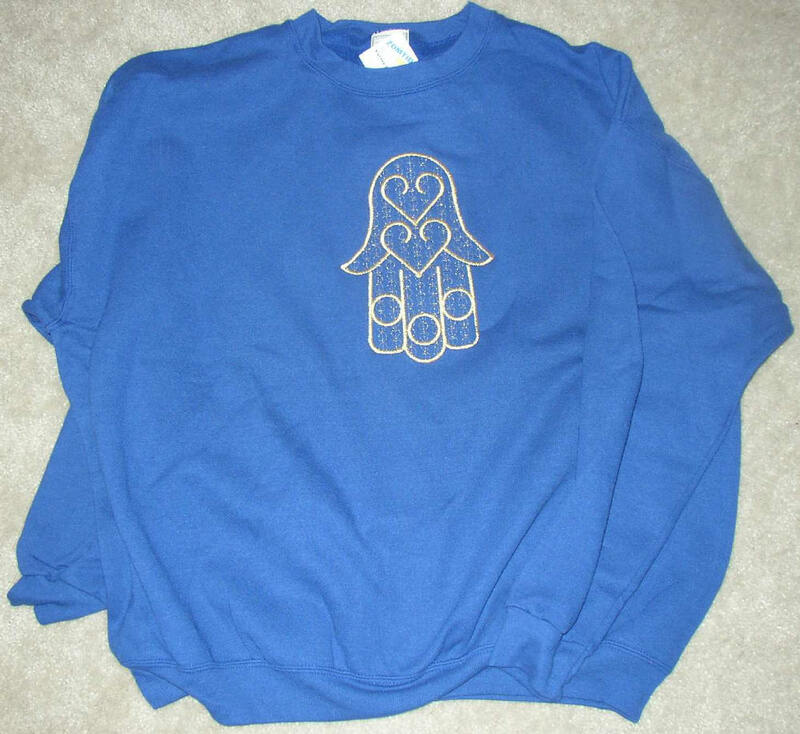 This design is for Adult Royal Blue Sweatshirts ONLY.